I’ve just returned from a brief visit with friends down in Cornwall and am feeling wonderfully refreshed and recouped. There’s nothing quite like a stay in the country to help clear your mind and recharge your batteries. During our stay we spent a couple of days in Falmouth checking out the many vintage boutiques and used-book shops, while stopping for an occasional ‘snifter’ in one of the local watering-holes. 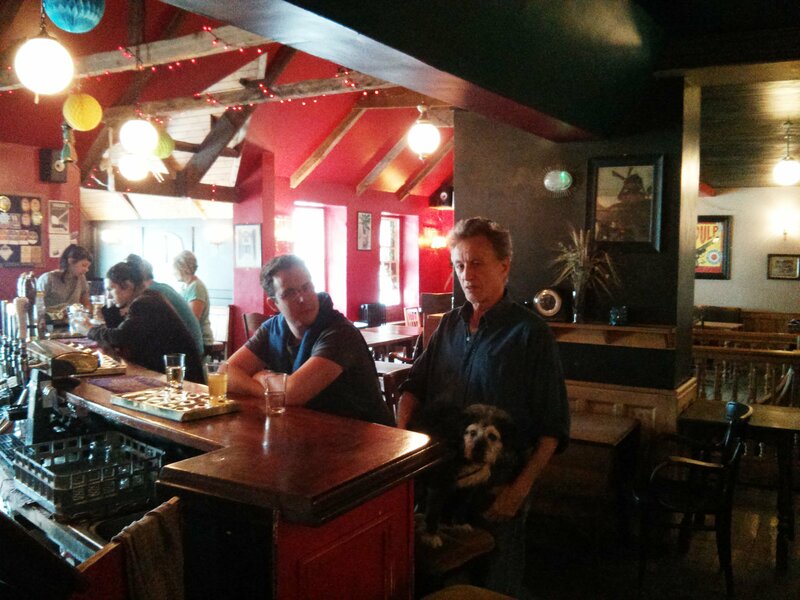 One such stop found us in a cosy little public house nestled down an alley behind the bustling main street. 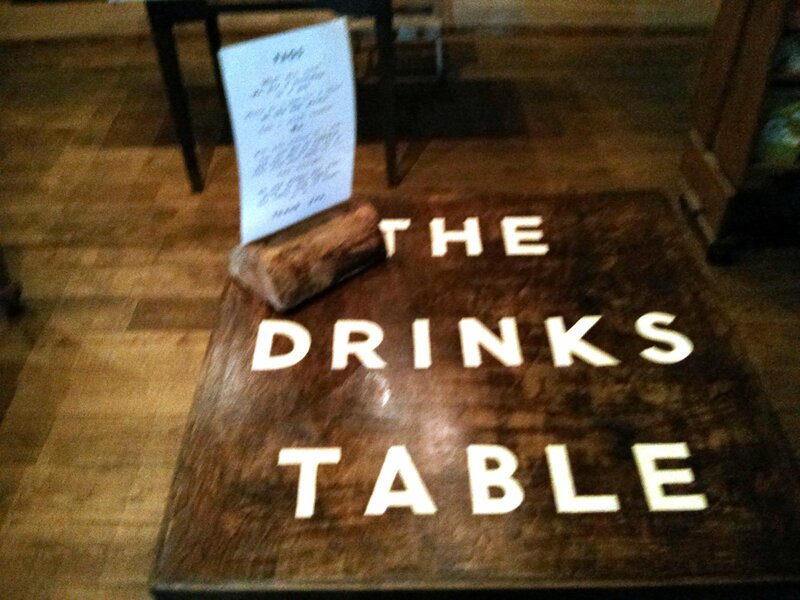 Now, each of the pubs we visited in Falmouth had its own special charm but this one was by far my favourite. 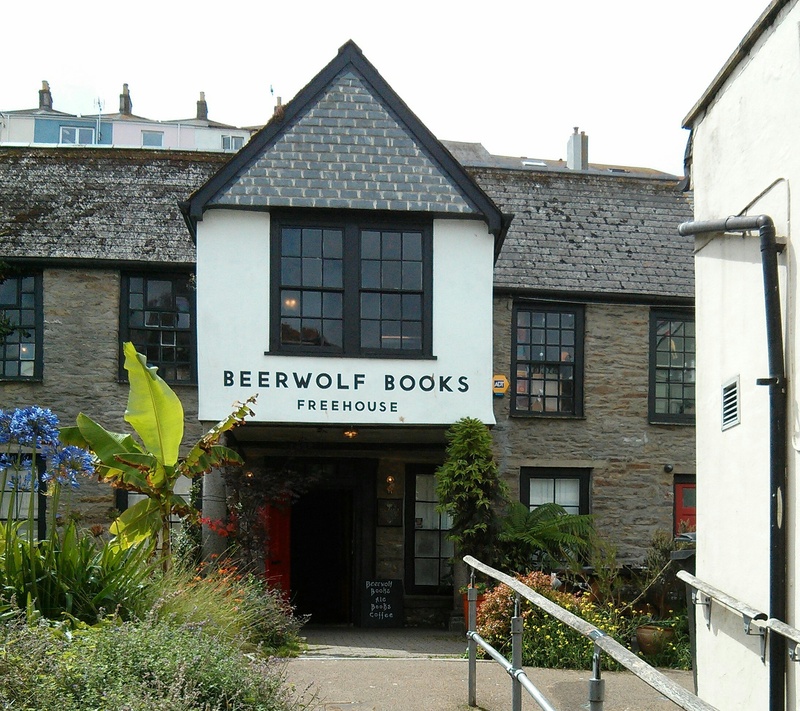 Beerwolf Books is not like any old boozer – it is a bookshop and public house combined, and consequently one of the most amazing places I have ever visited. 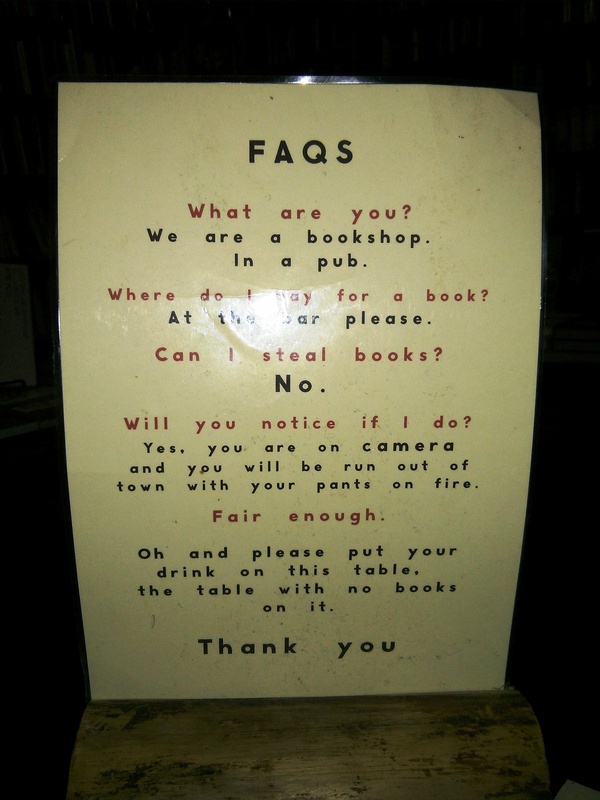 Every pub should be like this one. I know a lot of pubs these days have bookshelves in them, but I’m not talking about a Wetherspoons with a dusty collection of random texts that no one has ever so much as glanced at – Beerwolf Books is just as much a bookshop with beer as it is a pub with books. 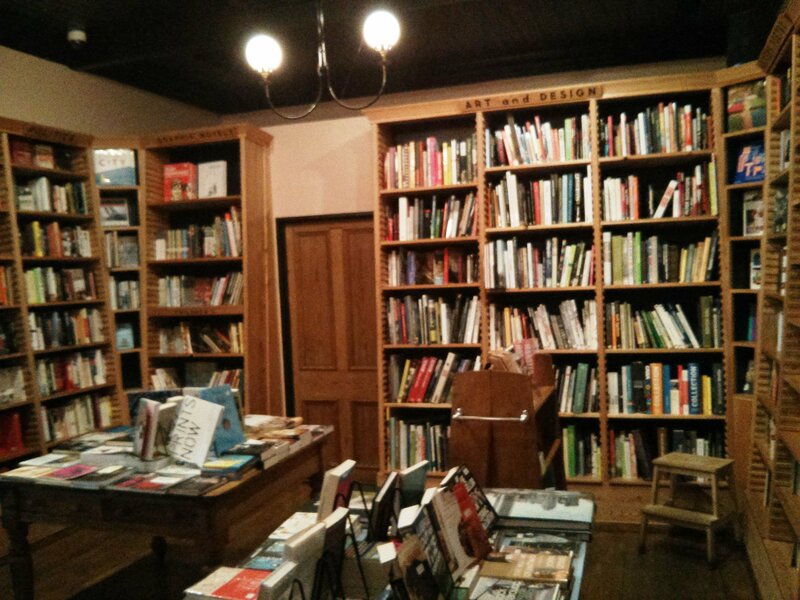 Upon entering the building, a steep central staircase brings you to a small room with shelves crammed full of books, which are available to buy from the bar, or simply to read during your stay. While there is a definite nautical/Cornish theme to a lot of the books there are also contemporary texts, classic literature and a great selection of children’s books and graphic novels. Spend a little time perusing the shelves and you are bound to find something to tickle your fancy. 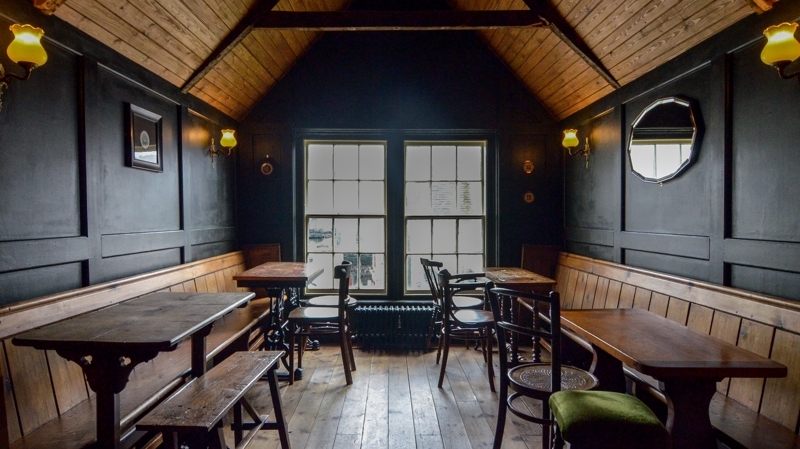 Outside of the book shop, the cosy bar provides the perfect atmosphere to unwind with your choice of tipple and literature. If you are feeling less than boozy you can curl up with a cup of tea, but the bookshop/coffee-shop combo has been done many a time before, and it seems a shame not to take advantage of the array of ales and ciders on tap. Obviously I couldn’t walk away empty handed. 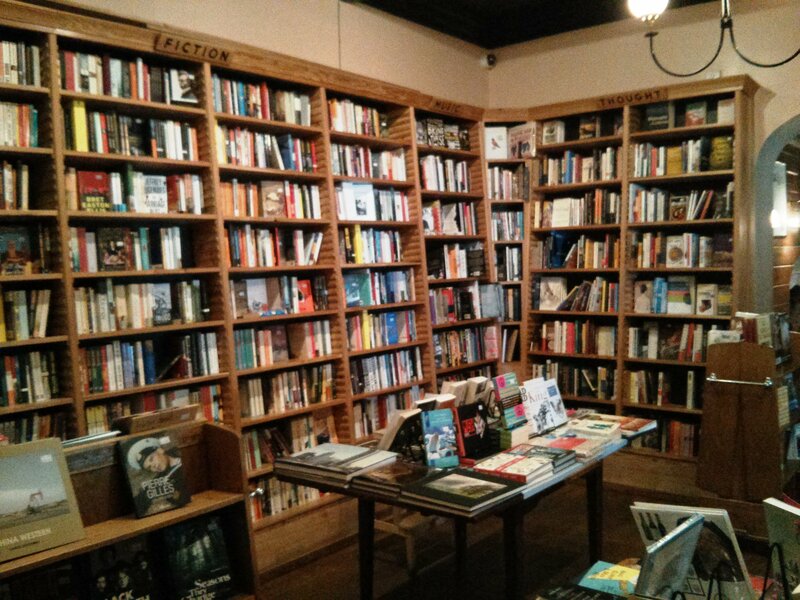 I’m not sure how I could I possibly justify NOT buying a book from a place like this. I was drawn, as is often the case, towards the children’s section and spent a while leafing through the local gems that were on offer before settling on this stunning hardback. The last week or so has felt like a new beginning after a very long and dreary winter. The other morning I was overjoyed to wake up with the sun on my face and more or less leapt out of bed. A sunny day off is not to be wasted. So my beloved and I headed down to one of my favourite local walking spots – Byron’s pool. 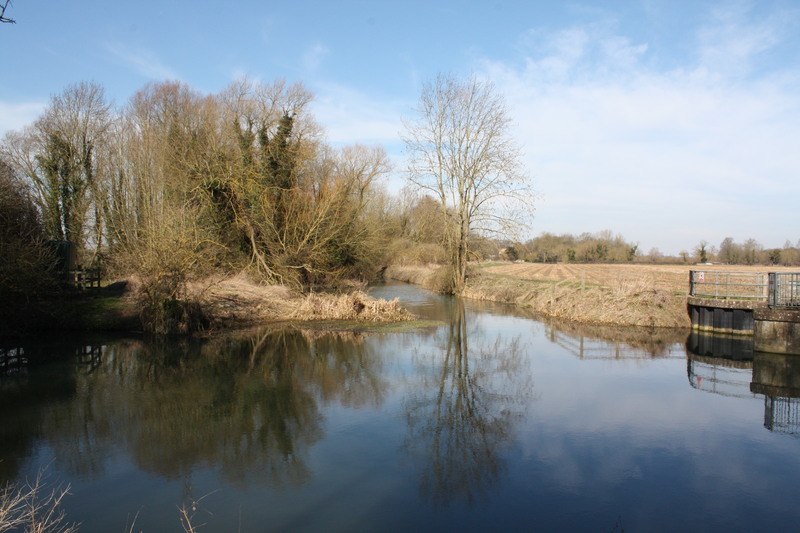 Byron’s Pool is a small nature reserve on the outskirts of Cambridge in the village of Grantchester, named after the poet Lord Byron, who it is said, would swim at the weir pool on warm summer’s days. 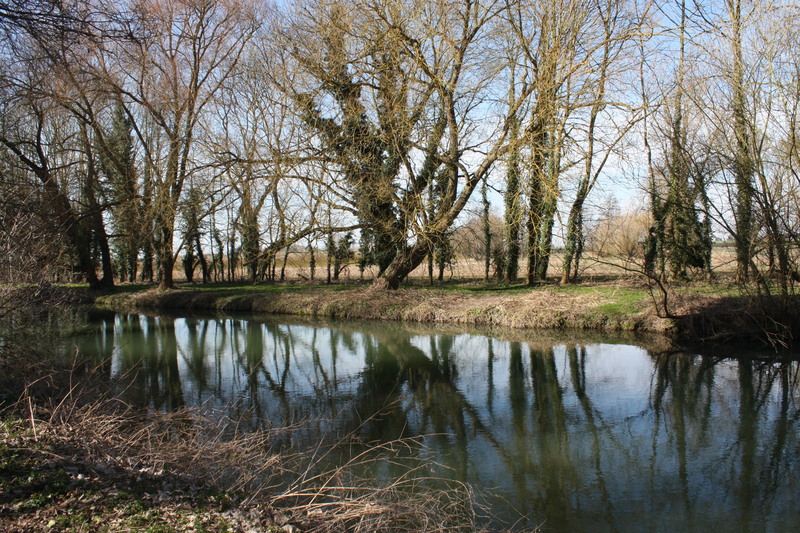 It’s a picturesque location, and perfect for a leisurely walk along the River Cam. 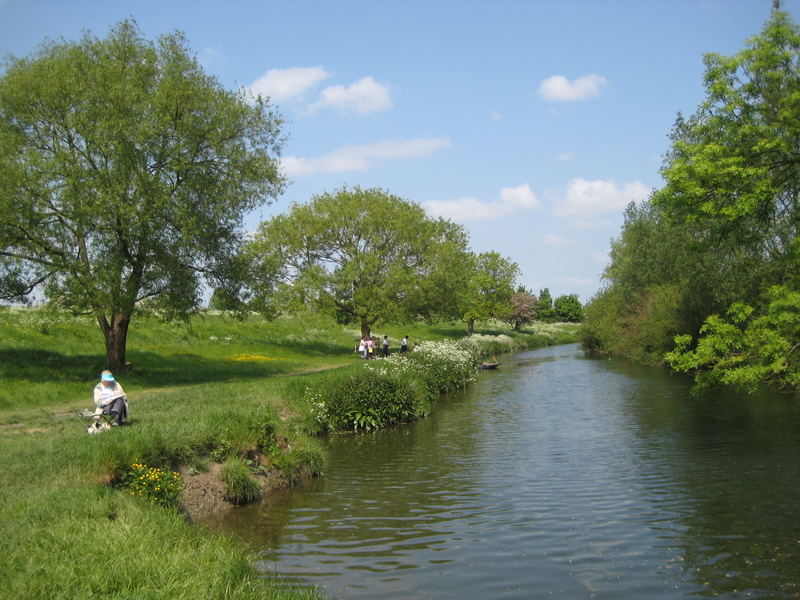 If you have never been to Grantchester you could do worse than to plan a day trip, the village is a truly beautiful location. 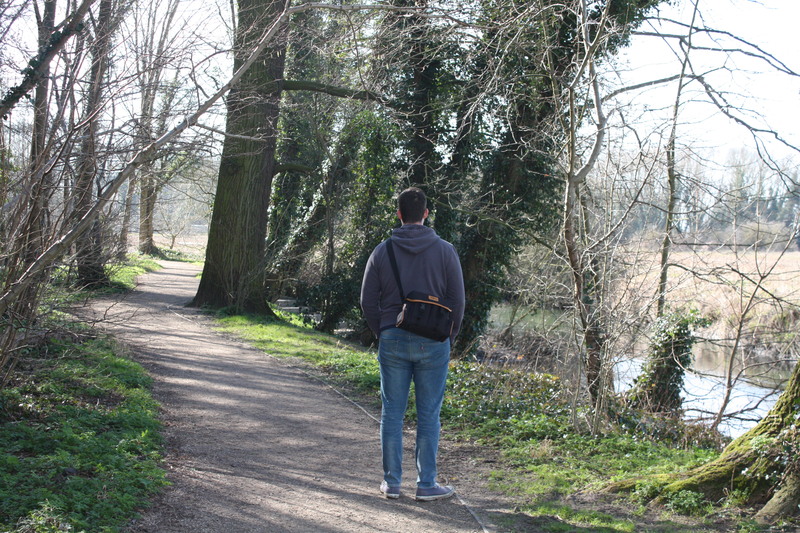 In Grantchester, in Grantchester …. 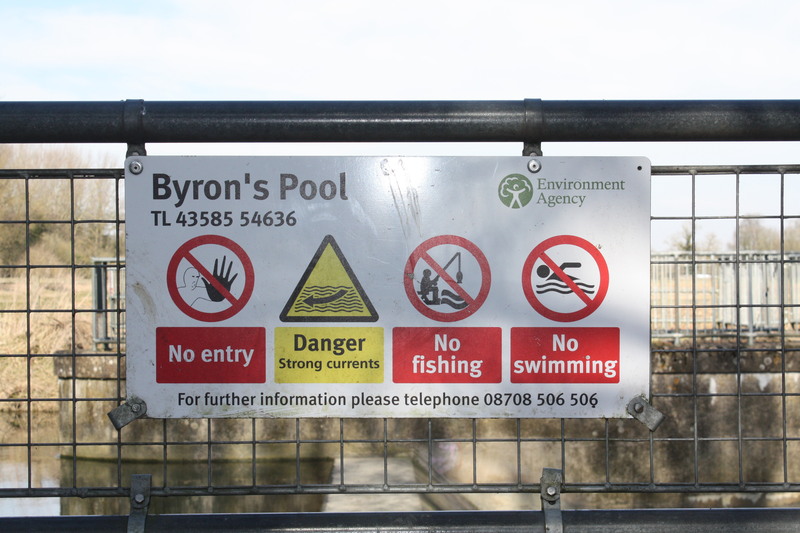 Byron’s pool itself is just outside of Grantchester. 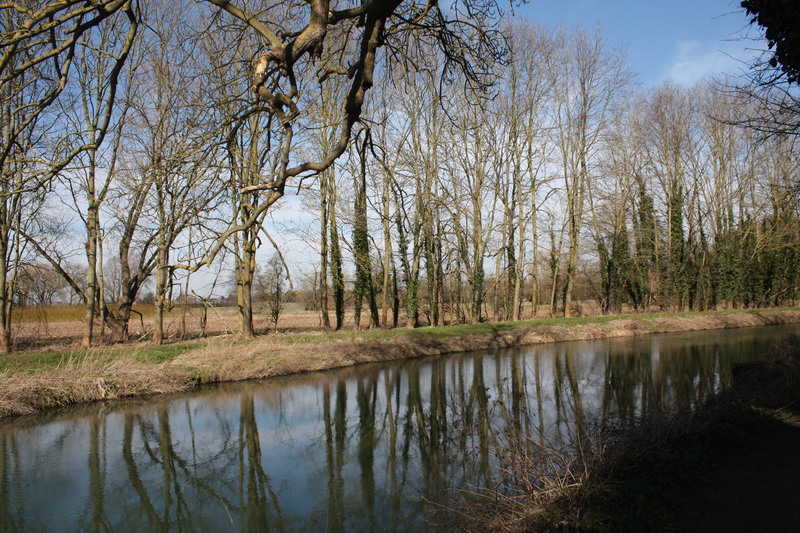 A public footpath through the reserve takes you in a loop alongside the River Cam, and around a small patch of quiet woodland. 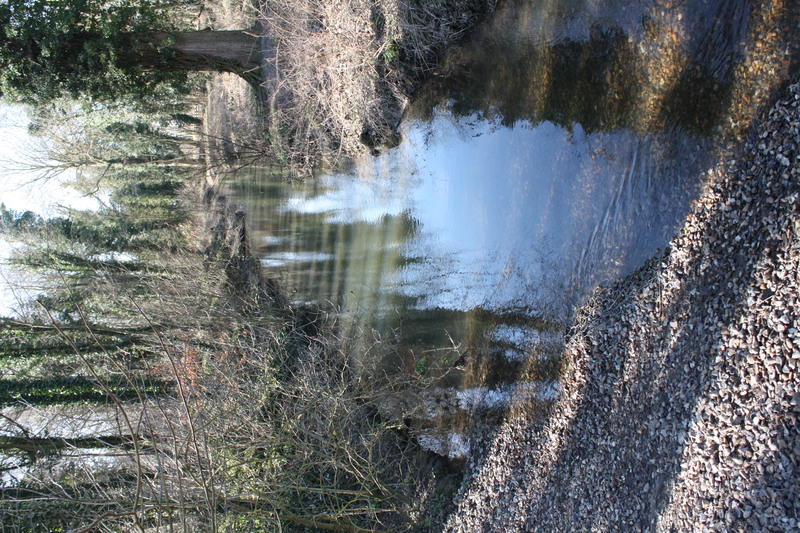 The river is calm and quiet, brimming with water lilies, with small shallow streams of crystal clear water and darting sticklebacks running through the woodland. The woods, though just beginning to bud in the early spring, comes to life in the summer with hundreds of sweet smelling wildflowers, daisies, willowherb, hogweed, ragwort, dovesfoot, meadowsweet, elder, ivy and cows parsley to name but a few. I like to think that the playful spirit of Byron still roams the area. I love the idea of wandering around with the spirits of poets past, and always feel compelled to slip beneath the water as to become even closer to the celestial body of Byron – Alas! As always I had to settle for a quiet walk, pausing every now and then to try and capture the scene through the lens of my camera. Walking with the boy on this warm spring day we spoke casually about the location and came upon a bit of difference of opinion. Sebastian thinks the location is ruined by its close proximity to the M11, and while I will concede that this doesn’t add to the experience it does not ruin it for me. I would be lying if I said I can’t hear the road, it is there, in the background, but the sounds of the river, the birds, and the breeze through the trees disguise this for me. Focus on the road and you will hear it, lose yourself in the location and it can pass you by. Cambridge is renowned for its rich history, and as a historic seat of learning; it seems only natural then that the city would also be teeming with myths, legends and tales of ghostly sightings of long dead professors who still stalk the college halls. Christ’s college was founded by Lady Margaret Beaufort in 1505, and is renowned for educating some of Cambridge’s most famous figures, including Charles Darwin and John Milton. With such a rich history it is hardly surprising that the college has its fair share of ghosts. 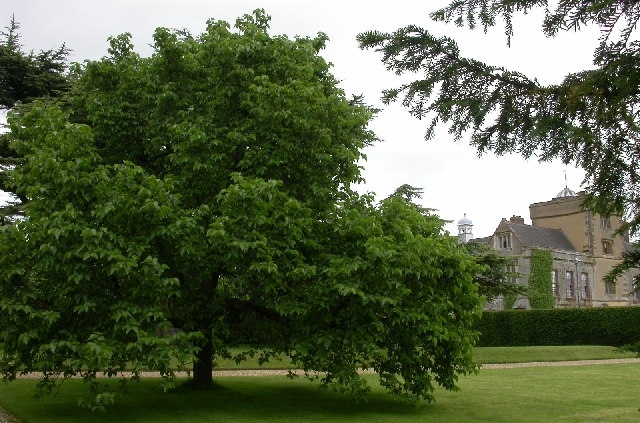 One such spectre haunts a mulberry tree which stands in the college gardens. Mr Round, as he is affectionately known, is said to visit the college on nights of the full moon. He appears as a tall, elderly gentleman wearing a beaver hat. It is rumoured that in life Mr Round murdered the only doctor with the skills to save his dying girlfriend. Now his ghost stalks the area around the mulberry tree in deep regret. Historically Corpus Christi College is notable as the only college in Cambridge founded by Cambridge townspeople; nowadays it is, unfortunately, perhaps best known for the Corpus Clock. The clock is an odd device, which could be considered both hypnotic, and deeply disturbing – I am more inclined to lean towards the latter. The college is also said to be the lurking place of the ghost of Dr Butts, who was found hanging by his garters in his room on Easter Sunday 1632. 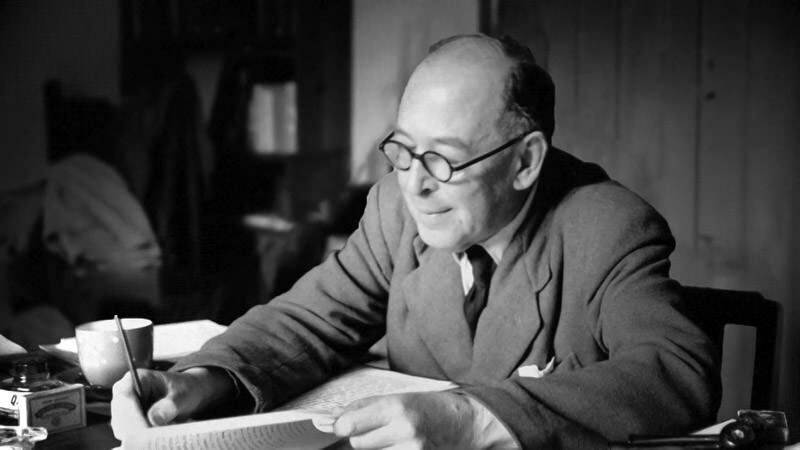 The image of Dr Butts is described as being dressed in white, and having a distinctive dark mark on his throat – evidence of his suicide. Peterhouse is the oldest of the Cambridge Colleges, founded in 1284 by Hugo de Balsham, Bishop of Ely. The college is said to be the stalking place of the ghost of Francis Dawes, a former bursar of the college who hanged himself in the 18th century after an election scandal. Dawes took his life near the Combination Room, and is now said to prowl the area. It is said that a series of knocks can be heard before his spirit appears. St John’s College was founded in 1511 by Lady Margaret Beaufort, the mother of King Henry VII. The college is said to be the home of one of the more unusual of the college ghosts. On several occasions in the 1990s the spectre of a large, black cat was spotted, lurking the in the college grounds. Sightings of the creature were reported by both a college caretaker and the groundsman. The Gog Magog Downs are a series of low chalky hills running along the south-eastern side of Cambridgeshire. 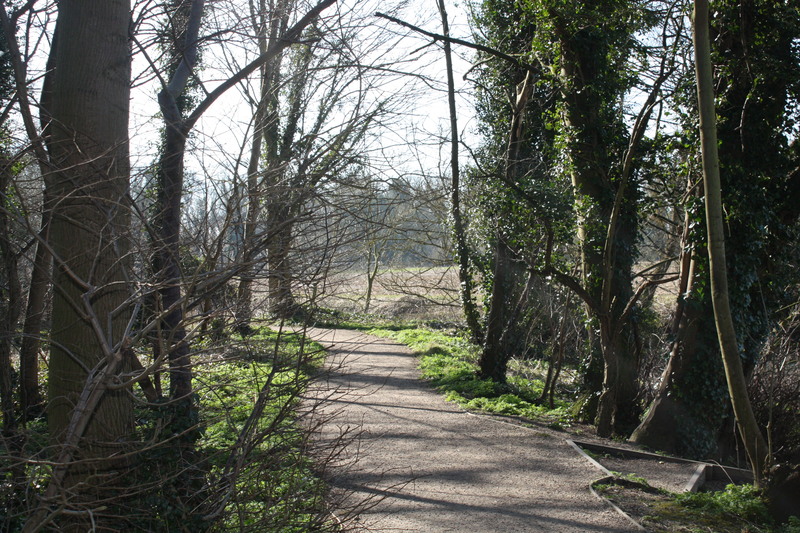 The downs are now considered to be a place of great natural beauty, with many people coming from the surrounding areas to walk through the woods and meadows. It was rumoured in the distant past that these hills were home to a phantom monkey, which could be seen darting through the undergrowth. I myself am a great fan of the Gog Magog Downs; I love to go on afternoon walks there. But I find the idea of a ghost monkey to be somewhat terrifying, inadvertently shuddering with horror each time I read over the legend. The Fitzwilliam Museum is the art and antiquities museum of the University of Cambridge, located on Trumpington Street in the heart of the city centre. It is an outstanding building to look at, made up of spectacular columns, mosaic floors and intricate decorated ceilings, and guarded by four majestic stone lions. It is said that should you be on Trumpington Street at the stroke of midnight you could bear witness to the great stone lions rising up from their guard posts at either side of the museums grand entrance, and making their way into the street, where they can be seen to briefly stop to drink from the guttering at the side of the road, before turning and proceeding back to their posts. Newmarket Road is an unremarkable part of Cambridge, which is none the less said to be haunted by one of the city’s most remarkable ghosts. The image of a furry, waddling penguin has often been spotted in this area. In recent years, a local paranormal group have suggested that the ghost may be that of a doctor in a cloak, wearing a beak-like plague mask – but that’s hardly very exciting is it? Arbury road is located on the northern side of Cambridge city centre. Legend has it that this residential street is home to an unlucky shuck – a giant, spectral dog. It is said that any person unfortunate enough to gaze upon its prowling form will be cursed with a spell of bad luck. Special thanks for this post go to our resident office ghost Johannes. Holi Festival of Colours – one of the world’s most beautiful, and, indeed colourful, celebrations is taking place today. To mark the occasion I’ve put together a list of the most colourful books I could find. So, if you’re not celebrating this weekend by pulling out the powdered paint why not curl up with one of these instead? This is the story of Jeanette, adopted and brought up by her mother as one of God’s elect. Zealous and passionate, she seems seems destined for life as a missionary, but then she falls for one of her converts. 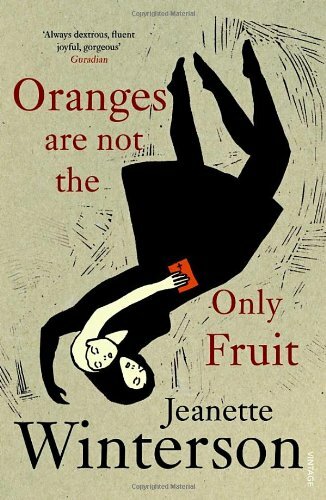 Oranges are not the Only Fruit is a few days ride into the bizarre outposts of religious excess and human obsession. 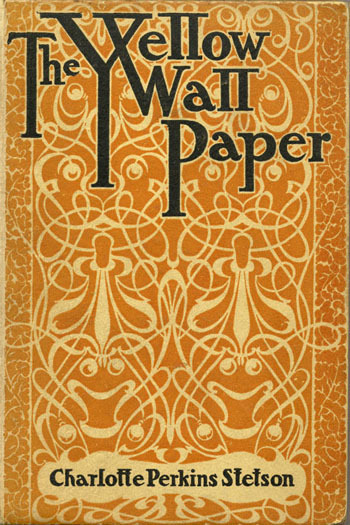 Based on the author’s own experiences, The Yellow Wallpaper is the chilling tale of a woman driven to the brink of insanity by the ‘rest cure’ prescribed after the birth of her child. Isolated in a crumbling colonial mansion, in a room with bars on the windows, the tortuous pattern of the yellow wallpaper winds its way into the recesses of her mind. ‘Do you like green eggs and ham? 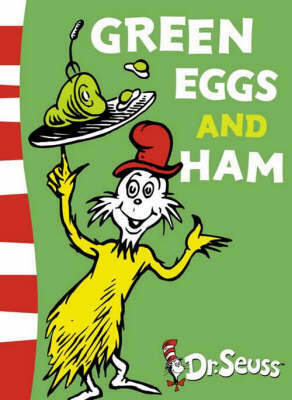 When Sam-I-am persists in pestering a grumpy grouch to eat a plate of green eggs and ham, perseverance wins the day, teaching us all that we cannot know what we like until we have tried it! From that porch we spool back through three generations of the Whitshanks, witnessing the events, secrets and unguarded moments that have come to define who and what they are. And while all families like to believe they are special, round that kitchen table over all those years we also see played out our own hopes and fears, rivalries and tensions – the essential nature of family life. 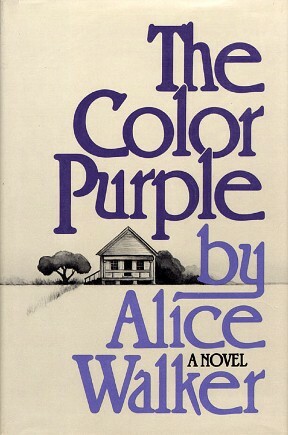 Set in the deep American South between the wars, The Color Purple is the classic tale of Celie, a young black girl born into poverty and segregation. Raped repeatedly by the man she calls ‘father’, she has two children taken away from her, is separated from her beloved sister Nettie and is trapped into an ugly marriage. 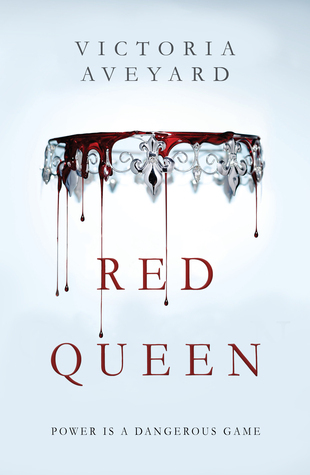 But then she meets the glamorous Shug Avery, singer and magic-maker – a woman who has taken charge of her own destiny. 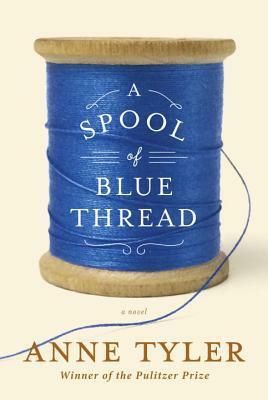 Gradually Celie discovers the power and joy of her own spirit, freeing her from her past and reuniting her with those she loves.